Reggae superstar Mark ‘Buju Banton’ Myrie shortly after his arrival at the Norman Manley International Airport on Friday, December 7, 2018. (PHOTO: Marlon Reid). 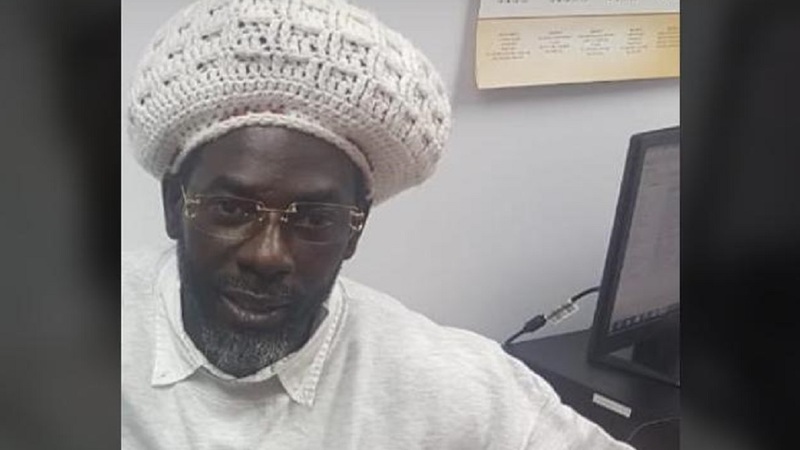 Reggae superstar Mark ‘Buju Banton’ Myrie has arrived in Jamaica after spending eight years imprisoned in the United States. 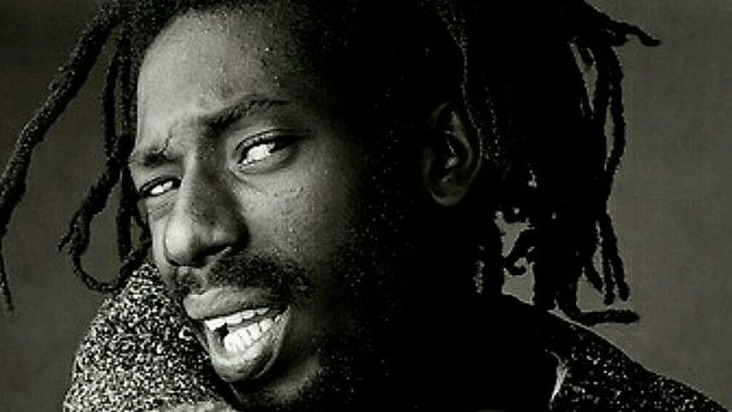 Buju Banton, a Grammy award-winning entertainer, was convicted for drug trafficking on February 22, 2011, in Tampa, Florida, 12 days after the retrial of his case began. He was released on Friday, a day earlier than scheduled from the McRae Correctional Facility in Georgia. 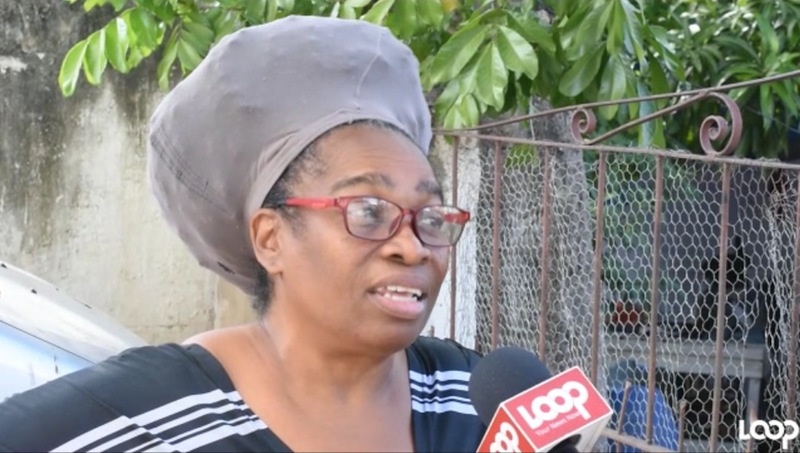 On his arrival at the Norman Manley International Airport in Kingston on Friday night, he was immediately taken to the police post at the facility and processed. Buju Banton was dressed in white sweatshirt and a pair of blue jeans. 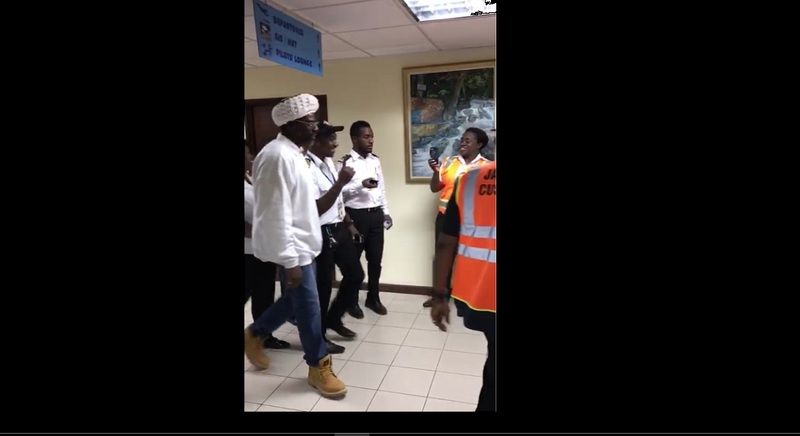 The arrival triggered chants and cheers from members of the public who went to the airport to see the reggae superstar. 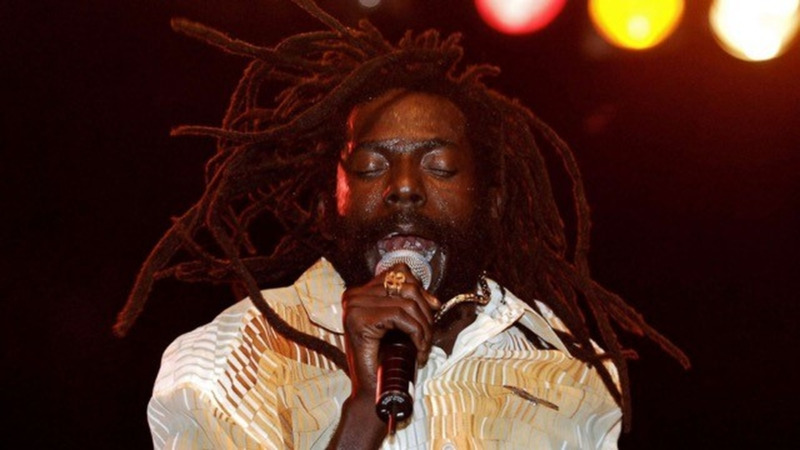 Buju Banton already released from prison?